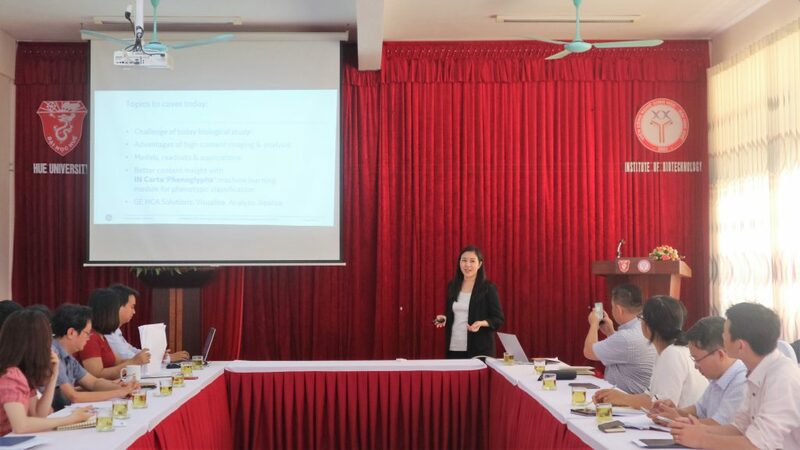 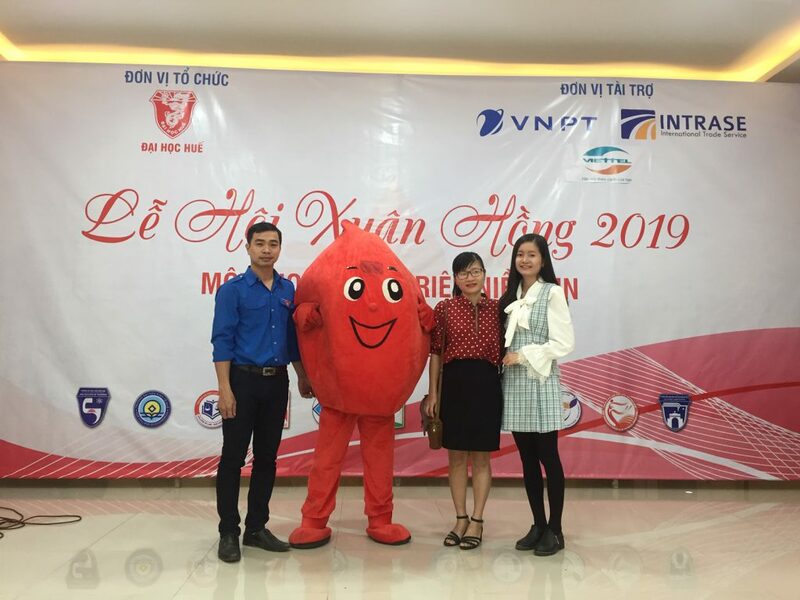 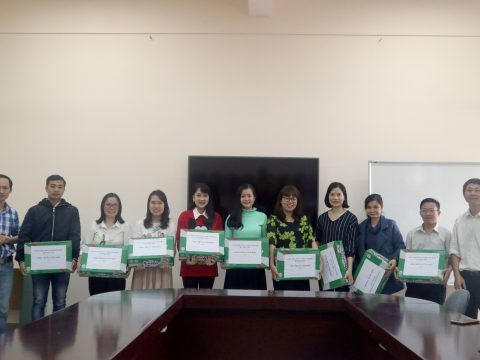 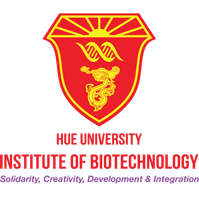 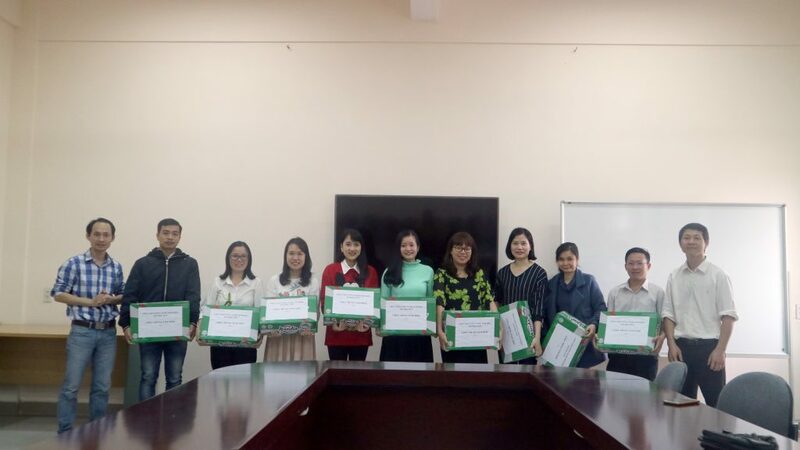 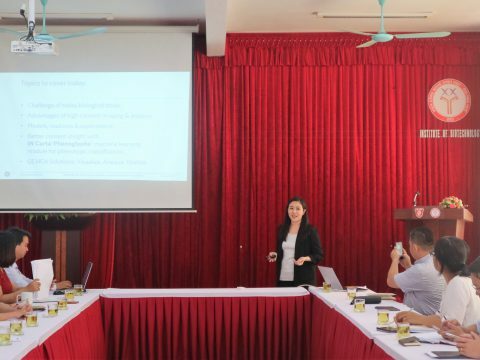 Institute of Biotechnology, Hue University (HUIB) has held the spring ceremony in early spring on the first working day (February 11th 2019 – 7th day of the lunar calendar). 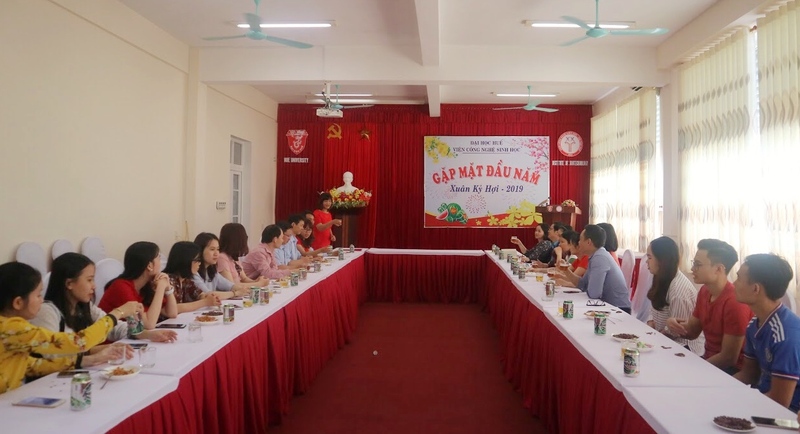 In the exciting atmosphere of joyful calm spring day, on behalf of the Board of Directors, Prof. Truong Thi Hong Hai – Director has expressed the most beautiful blessing to all employees and family, thanks to the efforts of staffs has completed the task in 2018 and look forward to continue for their further unities, efforts to strive and complete the outstanding tasks assigned in 2019. 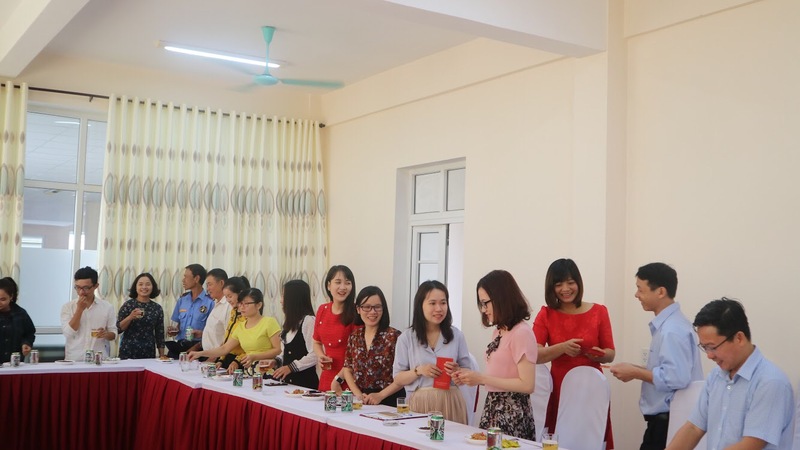 According to tradition, the lucky red envelopes is dedicated to all the staffs as another blessing for joy, health and success in the new year. 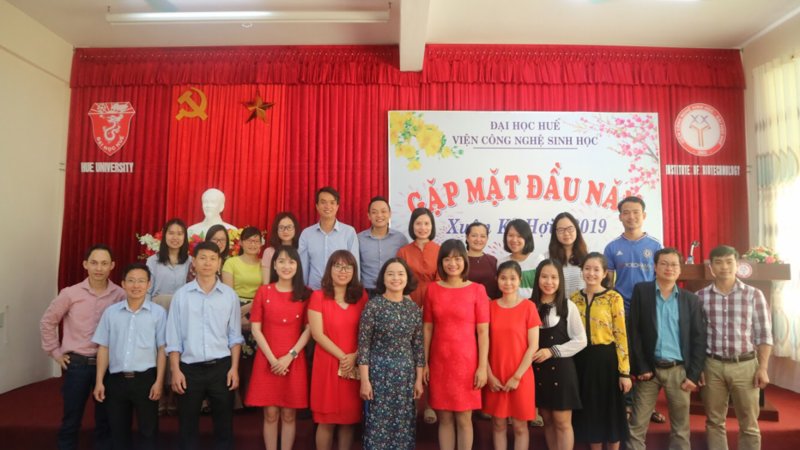 The spring ceremony is an opportunity for leadership, collective staffs wishes for each other, the good feelings in early spring on the occasion of Lunar New Year.